If you’re coming to Budapest, visiting some of the ruin pubs is probably on the top of your list. 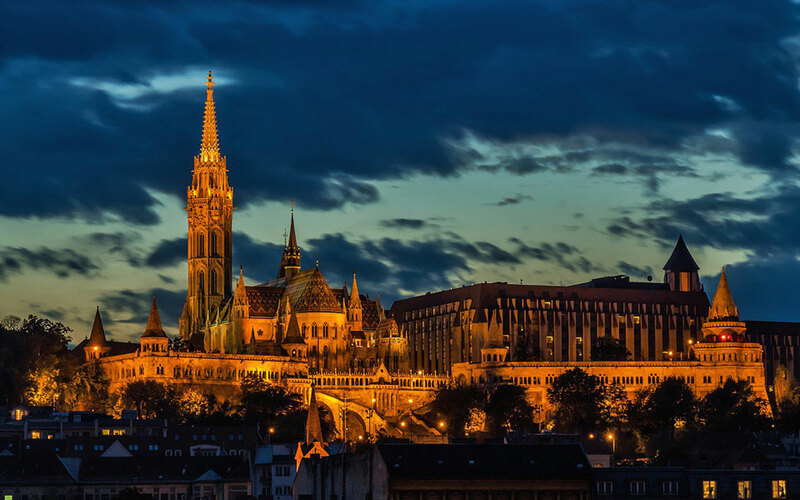 But did you know that Budapest’s 7th district offers so much more than a great night out in these cool bars? In fact, the neighborhood is full of interesting stores, design shops, street art and restaurants. We were recently invited to explore the 7th district with Budapestflow that offers alternative tours for visitors who are interested in learning about the area beyond the ruin pubs. 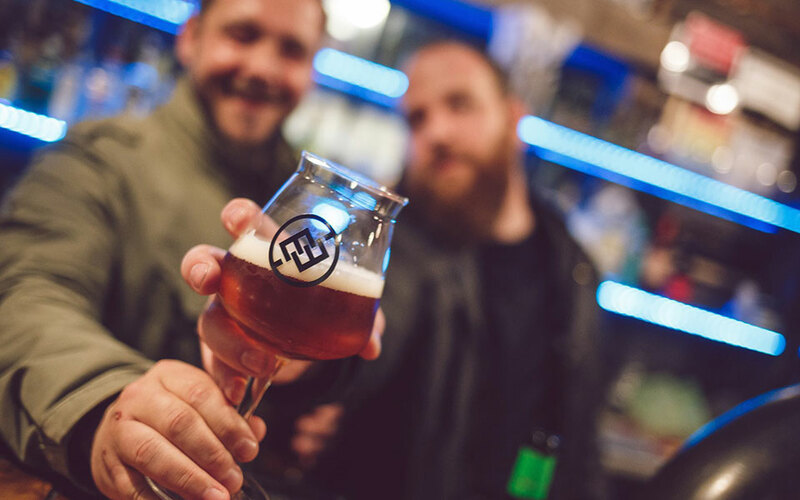 If you’re looking for a walking tour in Budapest’s 7th district, you’ll either find pub crawls or tours about the Jewish district. 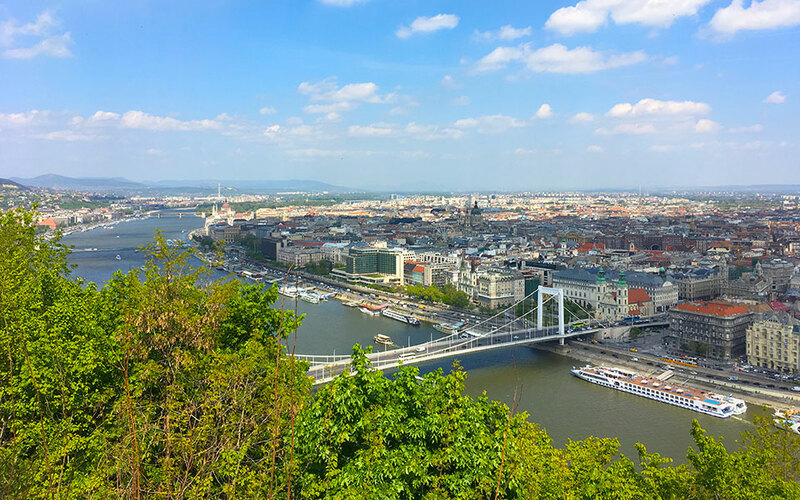 Budapestflow covers both the ruin pub phenomenon and the Jewish district, and yet, it offers a different tour with a great insight into the everyday life of the neighborhood today. We started our tour on Madách Imre Way, front of the cool tiny coffee shop, called My Little Melbourne. As our guide, Attila explained, he only takes small groups so it’s like exploring the neighborhood with some friends instead of a whole crowd of tourists. Also, the itinerary of the tour changes each time, depending on what the group is interested in or what is new in the neighborhood. Our first stop was on Rumbach Sebestyén Street, where we admired the exterior of the beautiful Rumbach Synagogue, the famous architect, Otto Wagner’s first major work. We then continued our walk to Printa, a great store for design items and some unique souvenirs. 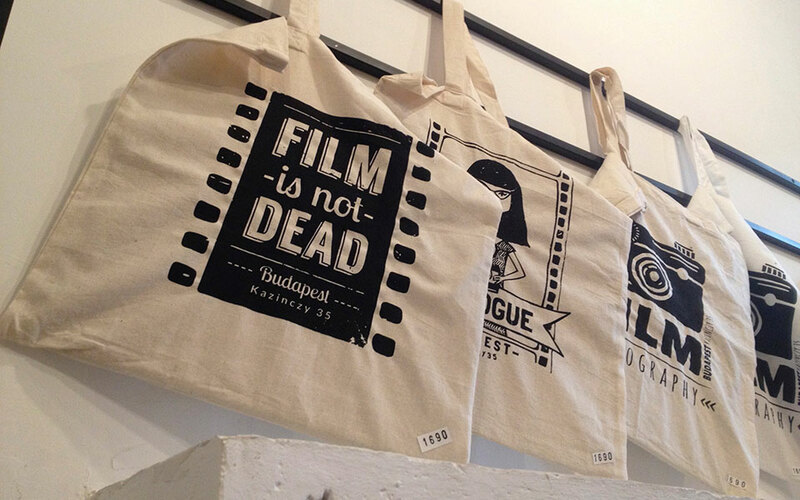 Printa also offers silkscreen workshops, so if you’re looking for some hands-on art experience while in Budapest, then you should check it out. After Printa, Attila took us to Dob Street, one of the major streets of the Jewish district. We visited the memorial of Carl Lutz, the Swiss Vice-Consul in Budapest during WWII, who saved over 60 000 Jews. We then peeked into a little design shop called DrumDrum (referring to the name of the street, as dob means drum) where we spent some time exploring colorful designer clothes, furniture and accessories. 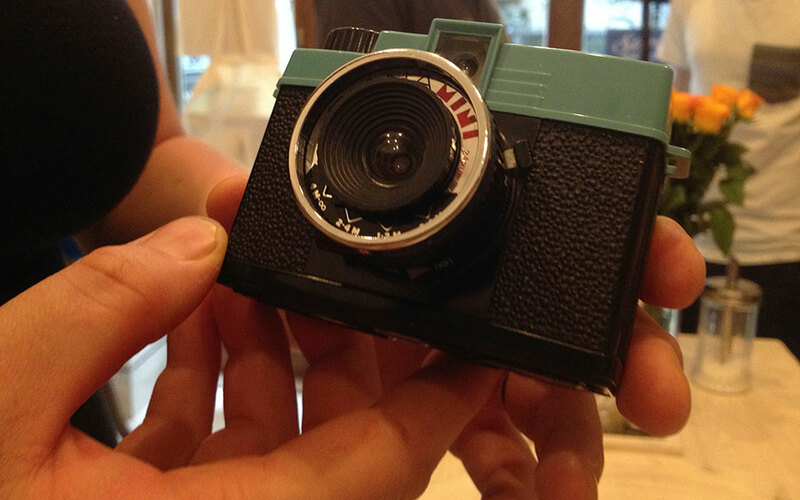 Our next stop was at Café Analóg that sells really cool analog cameras. They have a lot of pictures up on the wall, so if you’re into photography and coffee, then you’ll love this place. Throughout the tour, Attila also showed us some very nice examples of street art and painted firewalls. 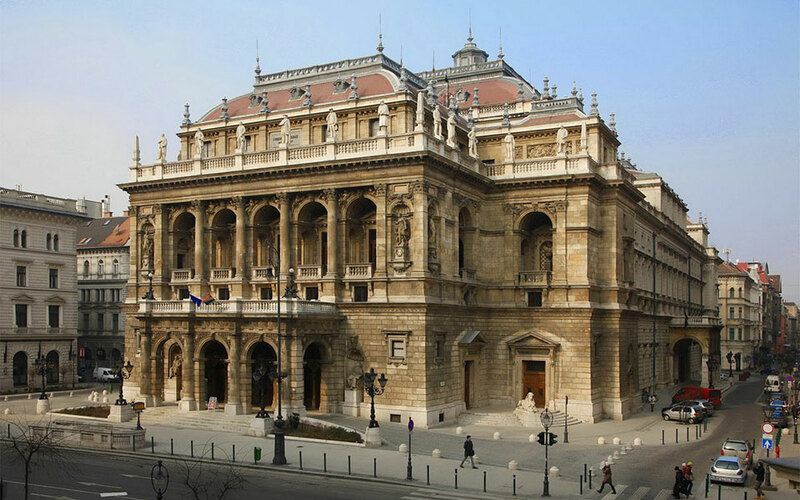 If you pay attention to these artworks, you’ll learn a great deal about Hungarian culture, current issues and even about some hot topics in politics. We were back on Dob Street and continued the three-hour-long tour to Rácskert, a great gastro hub with Jewish-style food. Gastronomy is definitely something that you should pay attention to while exploring the neighborhood. A similar place is on Kazinczy Street, called Karaván that offers a great selection of street foods. 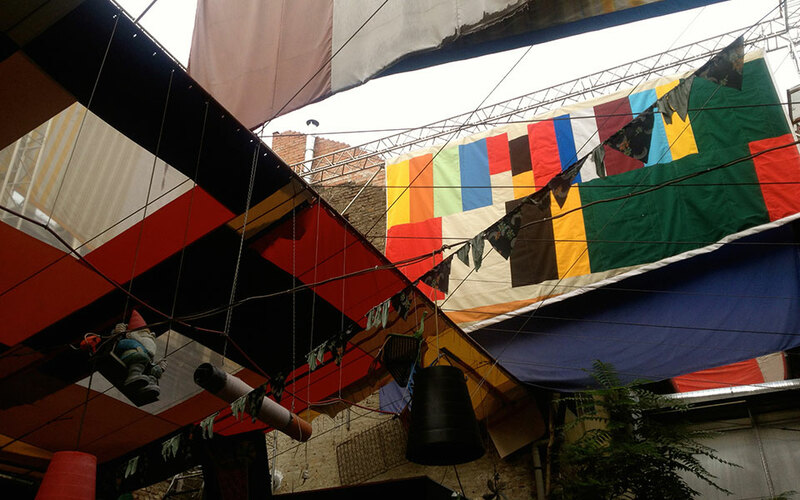 It’s a very popular place, especially because it’s right next to Szimpla Kert. 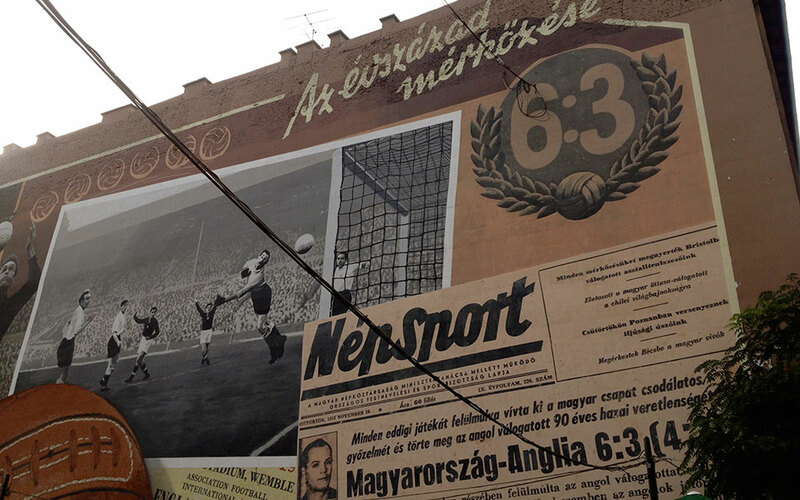 We still had three more stops on our tour, Massolit Books & Café, Szimpla and MÜSZI. Massolit is a café and English language bookstore, and it’s a great place is you want to have some relaxing time, while staying in the city center. They have a beautiful back yard with trees, plants and even a veggie garden. 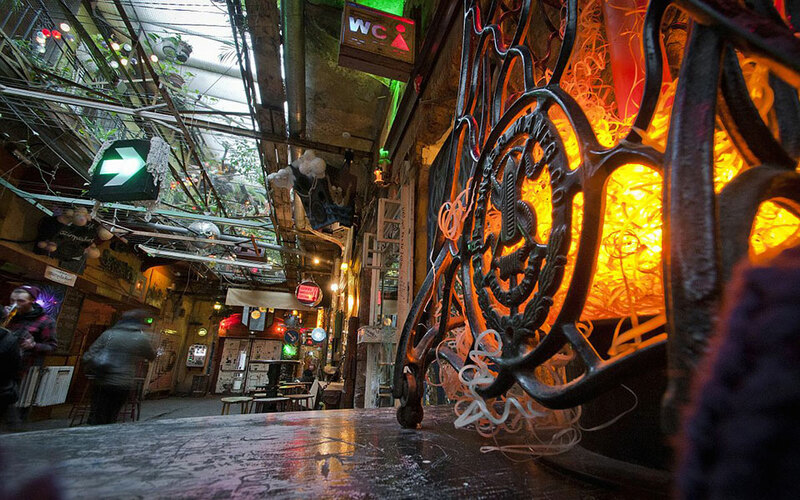 Szimpla Kert is now an iconic place that most tourists check out at least once while in Budapest. In the evenings, the place is packed with tourists, while locals usually prefer going there during the day. Szimpla is so much more than just a pub: it’s also a venue for concerts, events, a farmers’ market, a monthly bicycle fair, and more. We stayed at Szimpla for a little while, had some fröccs and explored the unique design of the place. The last stop of our tour was at MÜSZI, an independent cultural hub that also features a bar and a co-working space. It’s in an old department store, so for locals, going to MÜSZI is like traveling back in time, while for visitors, it’s a great place to experience the atmosphere of Socialist Budapest. 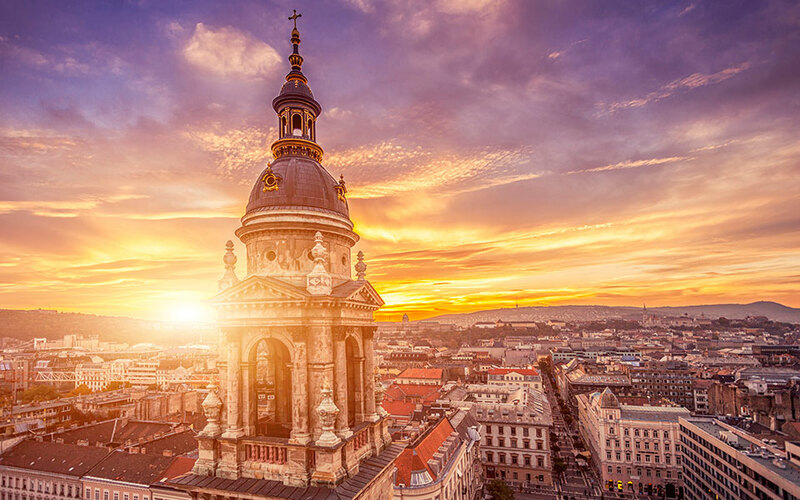 We recommend the Budapestflow tour to anybody who is interested in the 7th district beyond the ruin pubs and who enjoys meeting other like-minded people while traveling. Click here to reserve your spot. The price for the tour is $35/person. Our fees were covered by Budapestflow, but all opinions and observations are our own. 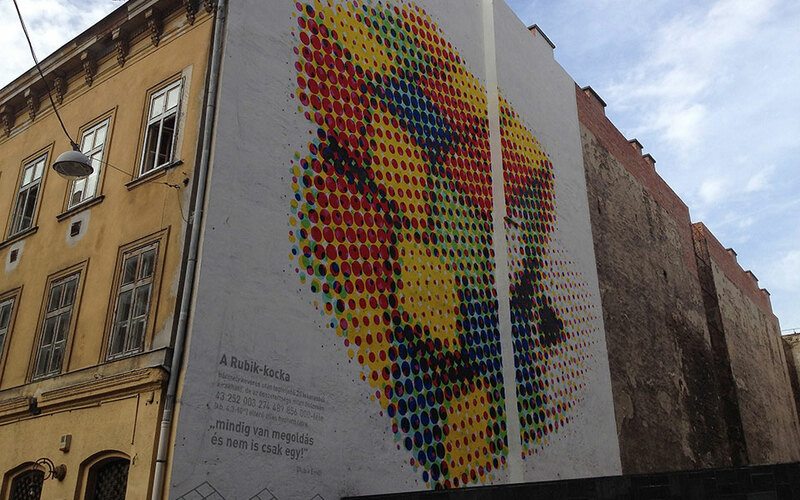 Featured image: Street art depicting Hungarian prime minister Viktor Orbán with the word “obey”. Photo: Budapest Local.